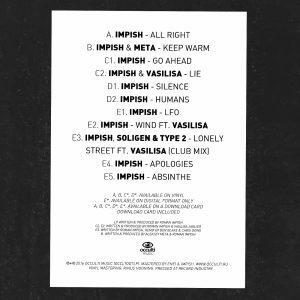 Moscow based multi-talent Impish has been steadily honing his skills working through labels such as ProgRAM, C.I.A. 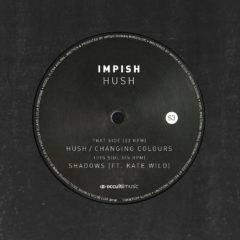 and his own fast rising Occulti Music imprint. 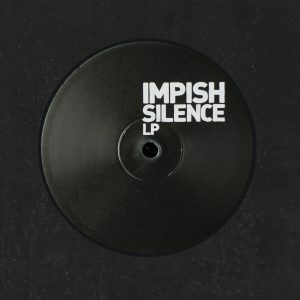 It's that last label that saw him release the critically acclaimed Silence LP back in 2016. Fast forward to the autumn of 2017 and a new album project the “Hush” LP is set for release through all quality physical electronic music outlets around the world. 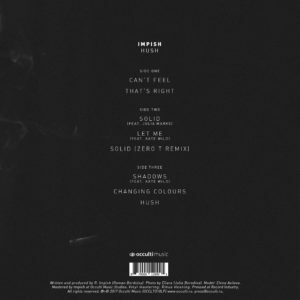 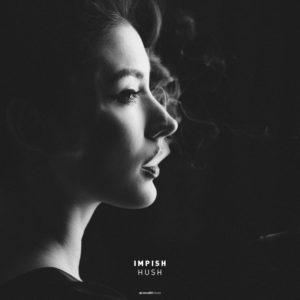 Being the perfectionist that he is Impish continues to impress working on crystal clear music productions where impeccable drum work is combined with organic touches and progressions. 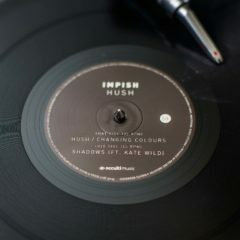 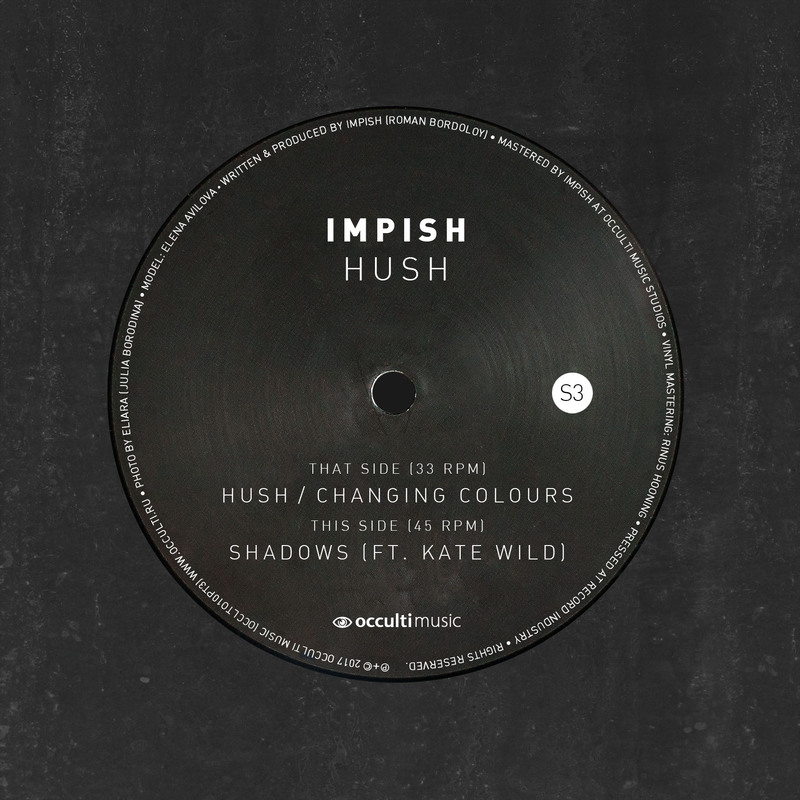 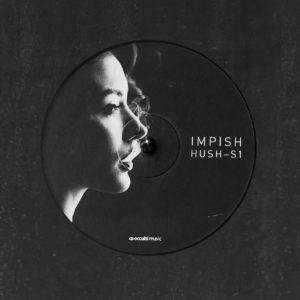 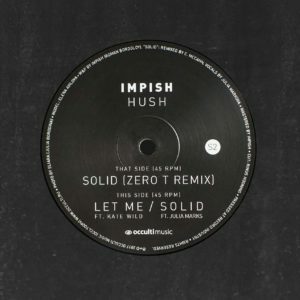 The 3rd “Hush” LP sampler features three cuts of the album. 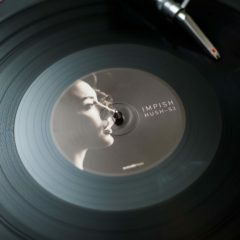 Artwork: photo by Eliara (Julia Borodina), Model: Elena Avilova.